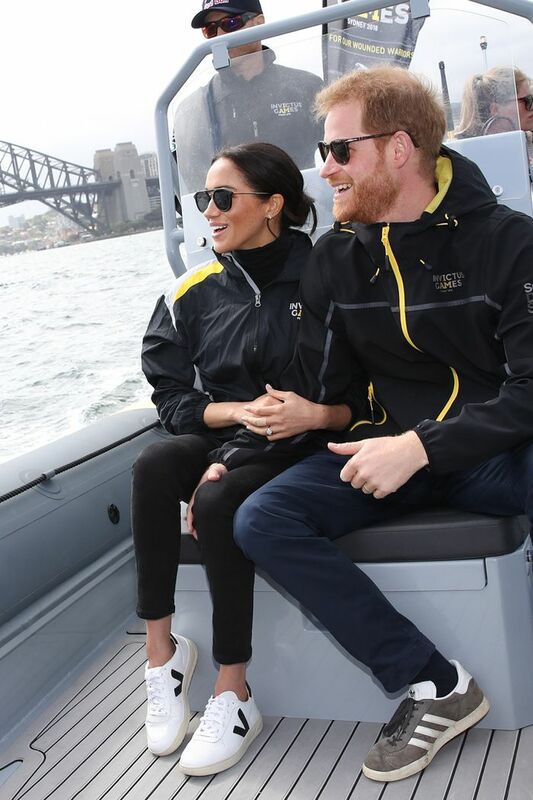 When Emma Watson and the Duchess of Sussex, Meghan Markle, wore a pair of trainers by the ethical French brand Veja, they quickly became one of the most talked-about sneaker brands around. The classic white basket sneaks (made from recycled plastic bottles and wild rubber) feature a distinctive V-logo in varying colours on each side. Emma first wore the trainers back in October 2016, but it wasn't until 18 months later that the seemingly simple lace-ups started gaining popularity. The Veja V-10 leather trainers arrived on Net-a-Porter in early 2017 and became the second and third best-selling pieces globally (only beaten out by a Gucci T-shirt) the same week they launched. Now I spot these trainers "in the wild" every day, as they seem to have become the most popular trainers to own for 2019. At a coffee shop in London last week, I saw four separate women wearing the red, white and blue pair. Keep scrolling to shop our edit of the best Veja sneakers on the market, plus a guide to how fashion girls are wearing theirs. Style Notes: Meghan swaps her usual courts for kicks. The Veja V-10 Extra White Black is still in stock over at Office (for now). Style Notes: Another winning Lucy Williams combo—this time proving even a maxi dresses goes well with Veja kicks. Style Notes: Alice Catherine pairs her Vejas with a S/S 19 must-have polka-dot dress (a great work-day wardrobe option). Style Notes: Checked suits and sneakers are now even cooler with colour-coordinated Vejas. We love the new canvas texture. Very chic with summery dresses. We like everything about these. 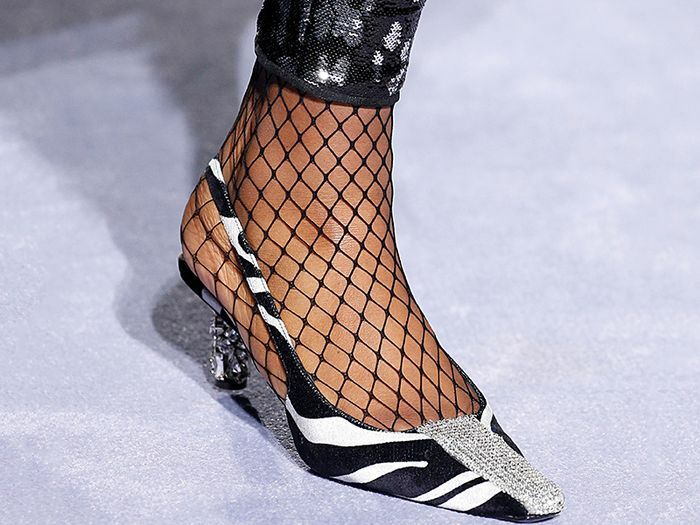 These will look so good with a slip skirt. We love this suede-look vintage style. We're big fans of the neon flash. For those of you that aren't a fan of laces. Go for gold and you can't go wrong. Yes, to this dream colour combo. Anything yellow this season has our attention. Velcro trainers are cool again. We'll be wearing these with grey city shorts. They'll put a spring in your step. They'll go with everything you own. Next up, these are the nine new-in pieces we want this week.